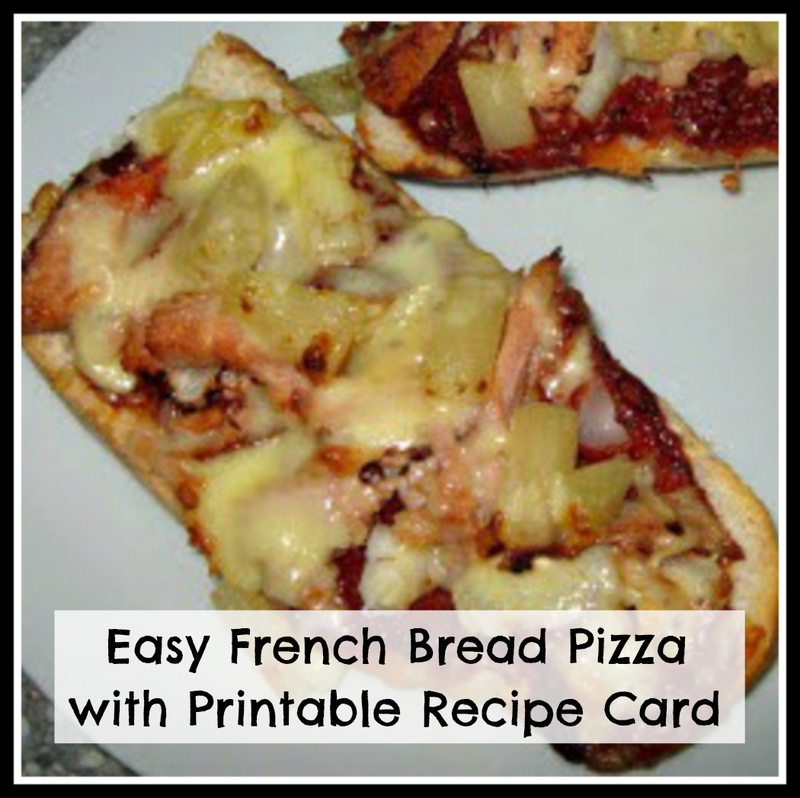 Day two of our student recipes and this one is particularly popular with young children too. 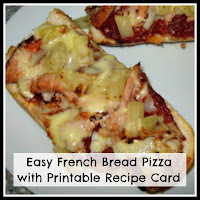 It's very cheap to make because you can use food you have in the house for the toppings, even your fridge leftovers. Vegetables, cooked meats, even fruit, you can let you imagination go wild! 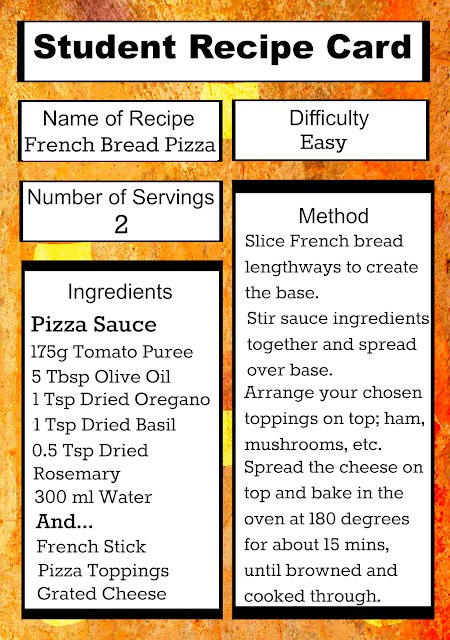 It's a great way of finding out what you do and don't like on a pizza and to ensure all your leftovers get used up, saving you, or your student offspring, money. Baguettes and French sticks are often reduced to clear in supermarkets towards the end of the day, so there is more potential to save money, and you could even go for a flavoured bread for an added twist. Recipe 1 is here.